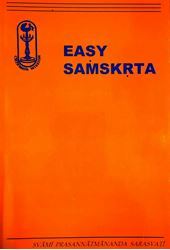 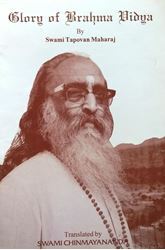 Swami Tapovanam, commentary by Swami Chinmayananda. 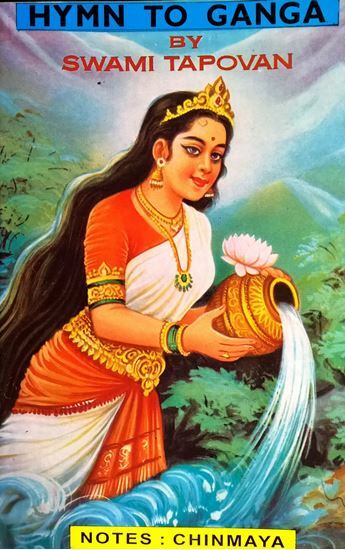 \r\n\r\nMother Ganges is here conceived, in the heart-vision of the poet, as pure Infinite Consciousness, Brahman. 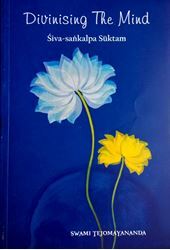 Swami Tapovanam pictures for us in these 125 verses the fabulous beauty and total rhythm in the universe.